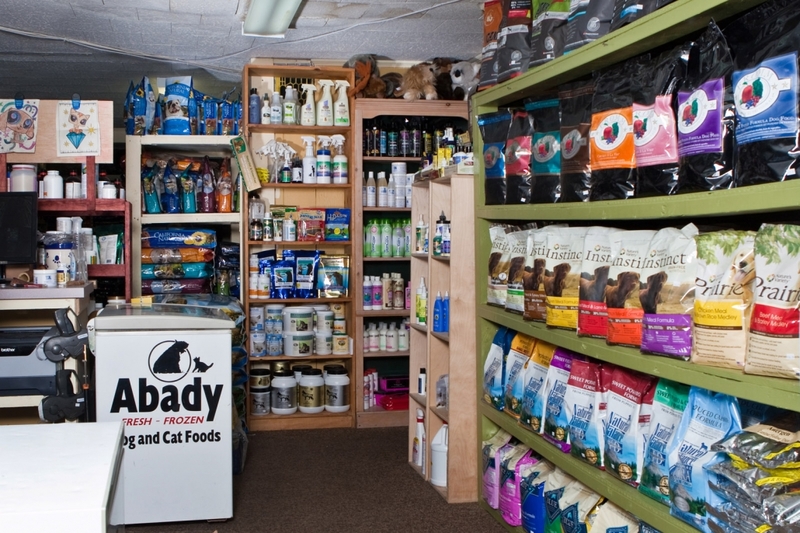 You will get expert advice from experienced staff trained to assist you with your pets’ nutritional needs. Independent retailers make sure their employees are up to date on the latest news and information regarding products and services. Employees often have the opportunity to attend conferences and training on many subjects to help you make more educated decisions. You may find unique and locally made and sourced items. Many independent stores often stock items made locally and not available elsewhere and unique to your area. Shop owners are able to purchase small amounts and make on the spot decisions when new items are brought in by vendors. You may receive better deals and rewards for supporting your local stores. Independent shops can use their discretion to reward loyal customers and offer discounts on items you actually want to buy. You can also sample before you buy. Most major retailers can afford to slash their prices but if your pet does not like the product you are more than not stuck with the unwanted food. Fortunately, many independent stores offer samples, have satisfaction guaranteed policies and offer replacements and exchanges hassle-free. While independent retailers support the community, your support helps local entrepreneurs foster the talent of next generation of producers. Small shops can listen to your feedback and requests and react quickly. Your opinion matters! You can help build community spirit. Independent retailers often host events, sponsor events, donate to local shelters, schools and charities. These activities increase and encourage community involvement and a sense of engagement. 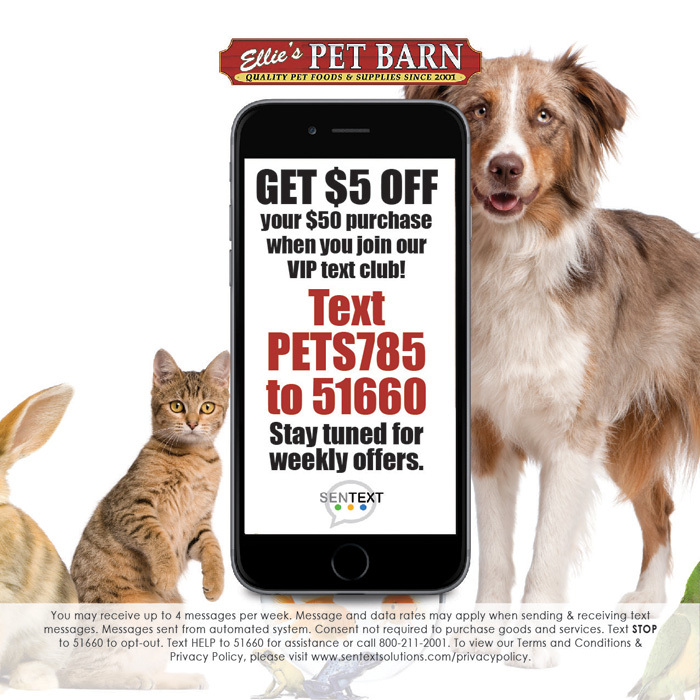 https://www.elliespetbarn.com/new/wp-content/uploads/2018/06/Ellies-Pet-Barn-Interior.jpg 1066 1600 Ellie Girardin https://www.elliespetbarn.com/new/wp-content/uploads/2018/05/Ellies-Pet-Barn-logo.png Ellie Girardin2018-06-14 08:42:182018-09-13 09:42:54Why Shop Local? 3 Top Ways to Get Rid of and Prevent Ticks on Dogs Getting A Puppy For The First Time?